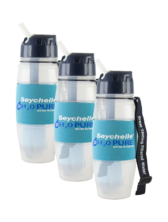 For use with Seychelle’s 28 oz. 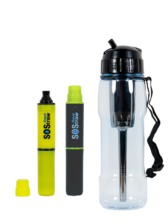 Flip Top bottles (pH2O or Extreme Survival Bottles). 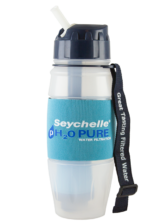 The 28oz Seychelle® pH20 Water Bottle is designed as an everyday, portable option for healthy hydration whether you’re at home or on the go. 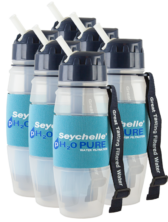 With this special offer you will receive six (6) Seychelle® pH2O Water Bottles. 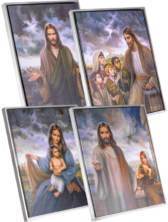 $720 Value. 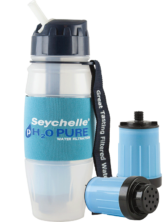 With this special offer you will receive (1) 28 oz pH20 Seychelle Bottle and (2) Replacement Filters. 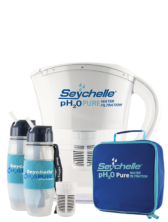 With this special offer you will receive one (1) 32oz pH20 Pitcher Plus Carry Case, two (2) 28oz pH Pure Water Bottles, and one (1) pH20 Pitcher Replacement Filter. 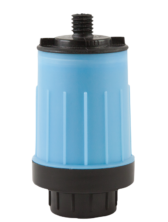 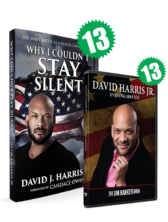 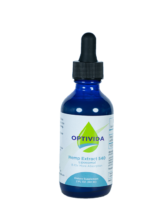 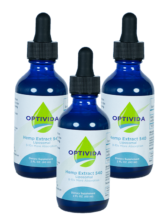 Removes Organics (PFC’s, PFOS, PFAS, Benzene, DDT, etc. 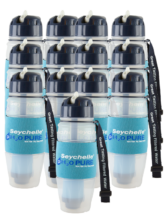 With this offer you will receive thirteen (13) Seychelle® pH2O Sport Bottles. 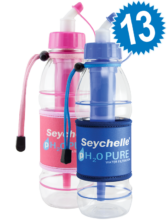 Choose from Pink or Blue. 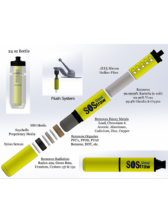 $520 value!